B12 and folic acid blood testing help doctors diagnose central nervous system disorders, anemia, and malabsorption syndromes. B12 and folic acid also play an important role in energy level, muscle strength and memory. Because B12 and folate are derived solely from dietary intake, such as egg yolks, beef, poultry and fish, many people are deficient in these important vitamins. Fasting for 8 to 12 hours is required for this test. Make sure you drink water in order to stay hydrated. 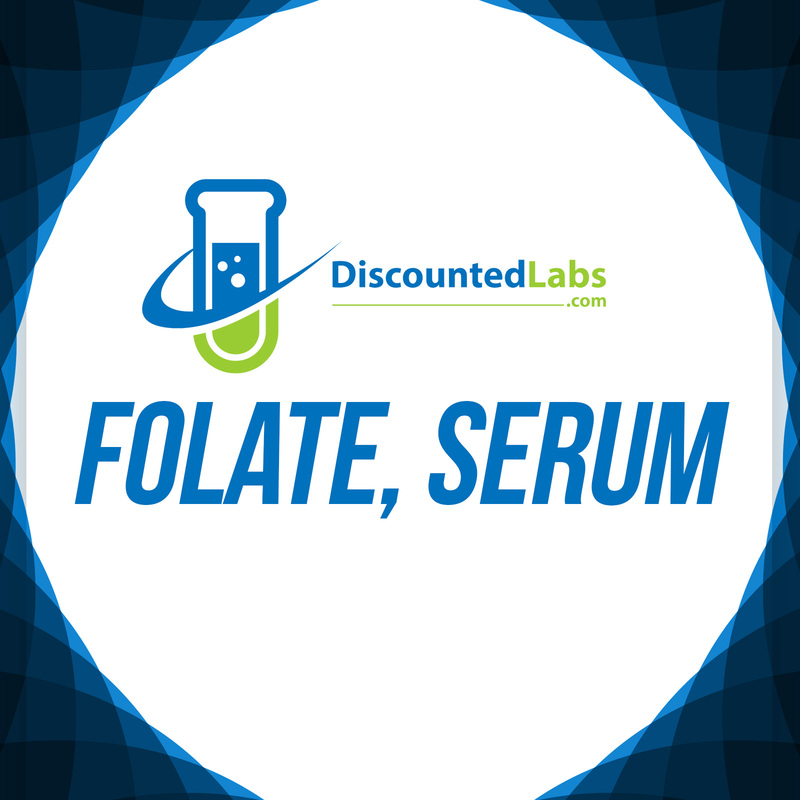 B12 test must be ordered in addition to folate.